Learn how to create a 1Password account or join a family account, set up the apps, save and fill passwords, and more. 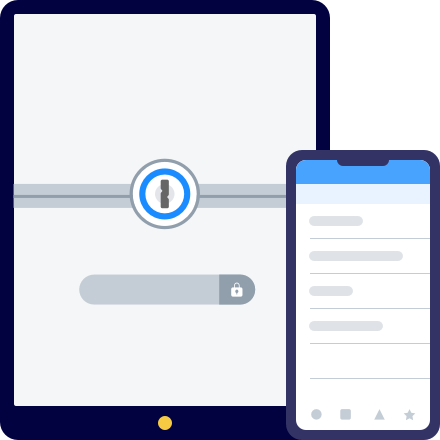 1Password keeps you safe online and automatically saves and fills your passwords for you. It’s easy to get started. You can sign up for 1Password on 1Password.com. If you’re creating a family account, you’ll invite everyone else after signing up. If someone already set up an account for your family, ask them to invite you. 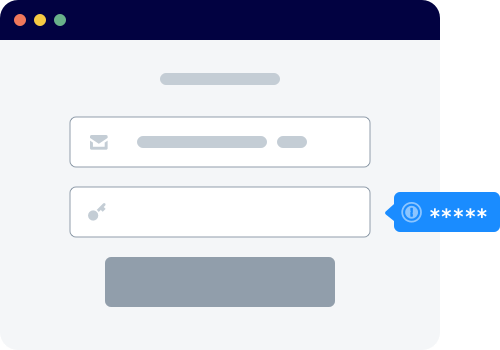 When you sign up or someone invites you, you’ll get an email from 1Password. Click “Let’s get started” to continue setting up your account. You’ll choose your Master Password, and when you’re finished you’ll see your Home page. 1Password is available on all your devices, so you’ll always have all your information with you. Any changes you make on one device are immediately available everywhere else. There’s also a lot more you can do with the apps, like filling passwords automatically, so you should set up the apps right after you sign up. After you install the 1Password apps, you can start using the 1Password extension to automatically save and fill passwords on all the sites you visit on the web. But the most important thing to do is to use 1Password to change your passwords and make them stronger. Now that you have everything set up, you can get started on that now! After you’ve mastered the basics, there’s a lot more you can do with 1Password. If you’re new to 1Password, learn how to use the apps to manage your passwords, credit cards, secure notes, and more. 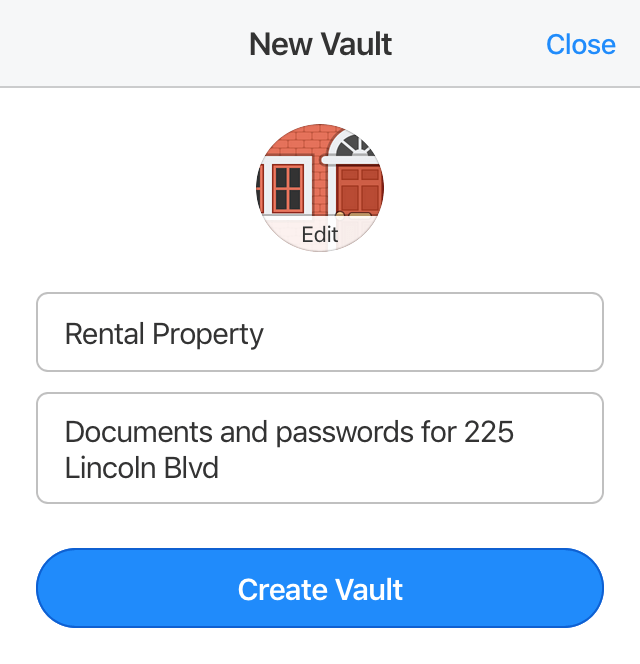 Vaults are containers for items like your passwords and documents. Your Personal vault is where you’ll keep personal items you don’t want to share, like your email password. If you invite your family to your account, you’ll see a Shared vault for items everyone in your family needs access to, like your Wi-Fi and Netflix passwords. 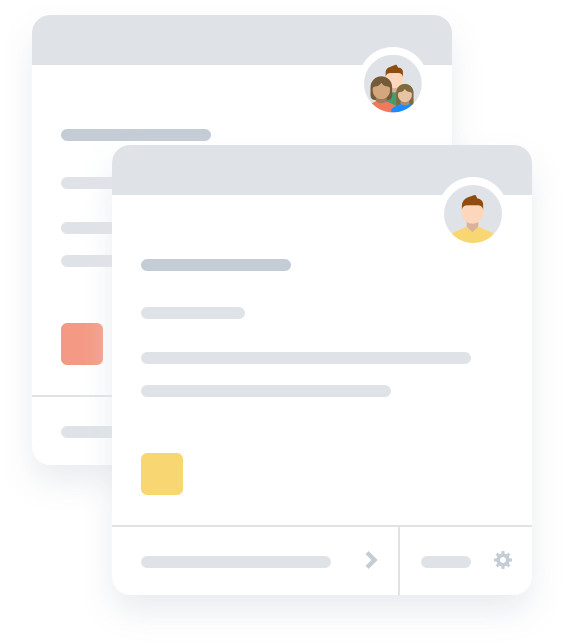 To share something with everyone in your family, create an item in your Shared vault or move an item to it. You can create additional vaults to organize your information. You can also use vaults you create to share some items with only certain people, like your spouse but not your kids. And not everyone who can view a vault needs to be able to edit it. You get to decide who can make changes.